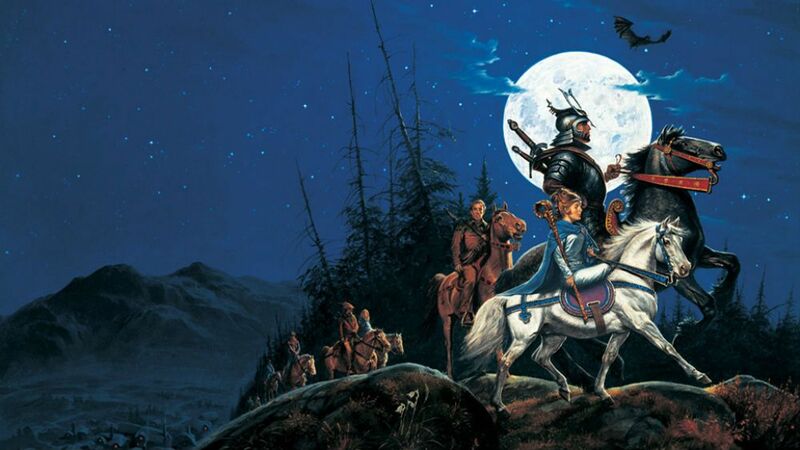 Amazon Studios have formally greenlit the first season of The Wheel of Time, a TV series based on Robert Jordan's 14-volume novel series. Showrunner, producer and writer Rafe Judkins has been working on the scripts for the show for some time now, along with writer Amanda Kate Shuman. The project will be Amazon's second major fantasy show, following their greenlighting of a Lord of the Rings prequel TV series focusing on a young Aragorn. It also comes amidst rumours that their Conan the Barbarian TV project has been dropped. 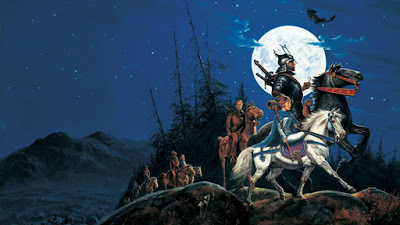 The Wheel of Time is set many thousands of years in the future (and, because time is cyclical in this series, the past), after a glorious utopian civilisation where sorcery (known as the One Power) coexisted with technology, has collapsed in an apocalyptic war. Following the cursing of magic so only women can use it safely (men who try go insane, becoming a danger to themselves and others), prophecy says that a man will arise who can use the One Power to save the world but in the process will destroy civilisation again. Much of the tension in the series arises when a key male character is revealed to be a channeller and the reaction of the female One Power-wielders, known as the Aes Sedai. Robert Jordan wrote and published eleven books in the series between 1990 and 2005. He passed away from cardiac amyloidosis in 2007. Author Brandon Sanderson used Jordan's detailed notes and dictation tapes to conclude the series with three further volumes, the last of which was published in 2013. The series has previously been adapted as a video game, a roleplaying game and a soundtrack album. Jordan also published a short prequel novel in 2003. Two companion volumes to the series have also been published. As part of this news, Jordan's publishers have also confirmed that Wheel of Time has now sold more than 90 million copies worldwide, possibly moving it back ahead of A Song of Ice and Fire (which apparently overtook it earlier this year) to reclaim its position as the biggest-selling post-Tolkien epic fantasy series*. Production on The Wheel of Time is expected to begin in 2019, possibly to air on Amazon in 2020. More news as we got it. * As long as you don't count Harry Potter as an epic fantasy, which is a whole other debate. I'm intrigued but am keeping my excitement under control. I've seen too many projects like this get derailed somewhere along the way. Are you excited for this? You've written so much about a tv series at this point. At this point it's happening, as it's the formal greenlight. From hereon out, Amazon will be spending increasingly insane amounts of money, so it's going to get on screen. Whether it's good or not will be another matter.